2 elegant condos with ocean view in the upscale resort Otter Crest. Used together as a 2 bedroom condo, the Murphy bed gives you a living room during the day and a sleeping area at night. Enjoy beach walking, trails, swimming, tennis, fitness room and more. 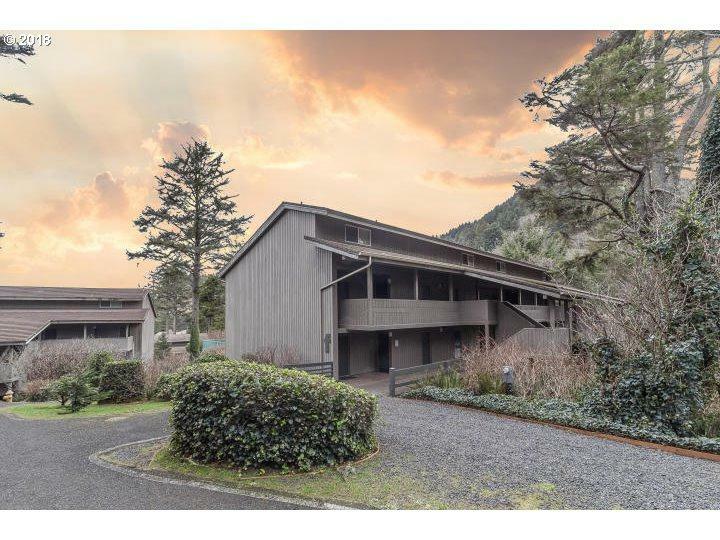 This resort has it all and is ideal for either a vacation home on the cool Oregon Coast or a full time residence.